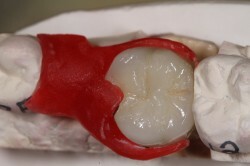 Digital case planning has altered the course of dentistry offering quicker, more relaible and more convenient options than were ever available before. 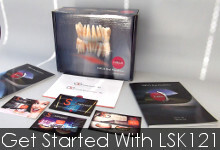 LSK121 remains on the forefront of the digital revolution of dentistry. LSK121 Surgical Stents are the perfect guide for proper implant placement. Our technicians and advisors have the experience, knowledge and technical abilities necessary to assist doctors in locating and achieving the best possible implant placement and fabricating surgical that aide in that placement. 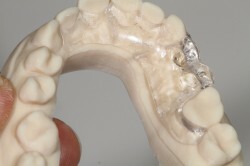 An Implant Verification Index by LSK121 is an extremely helpful tool for ensuring that analogs in the master model are accurately positioned in relation to one another exactly how the implants are to one another in the patient's mouth. The contours of soft tissue contours are critical to fabrication of fixed and removable implant prosthetics and provides information that is used to prevent aesthetics and hygiene from being compromised in the final prosthetics.